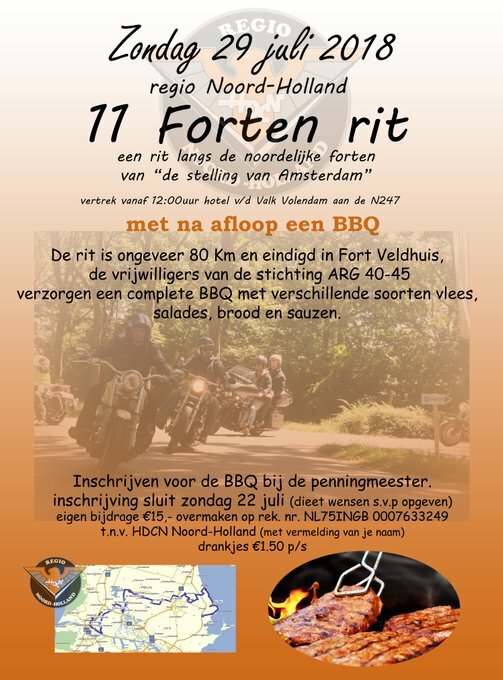 This is the rally held in The Netherlands by our good friend Ron & Ingrid. As it was a success this year hopefully it will be on again next year. Although we didn't go hopefully Rons Photo's will tempt you for 2019. Click on the links.